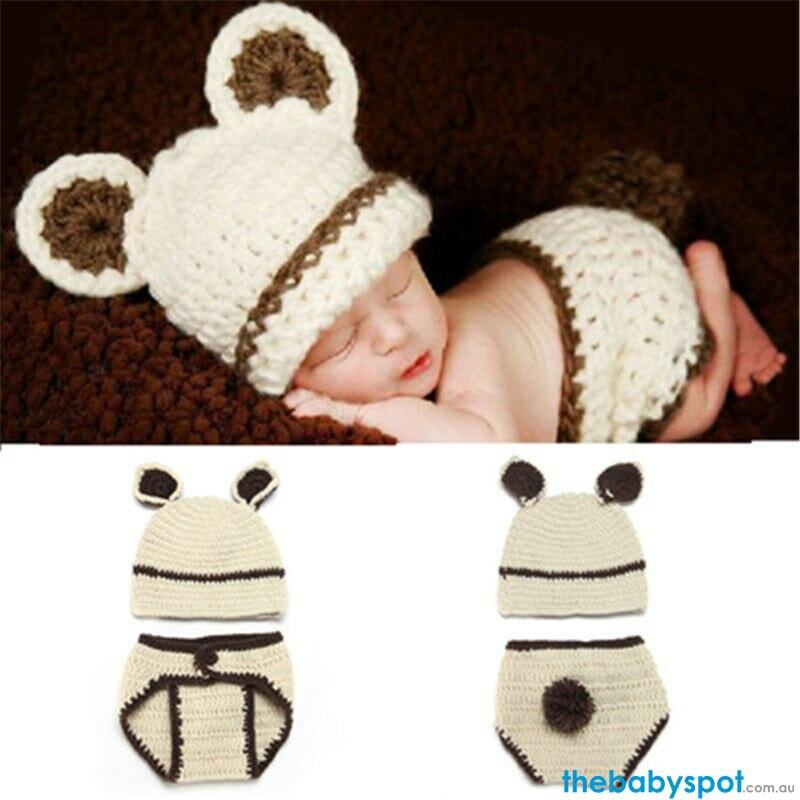 Turn your Newborn into a cute bear by our Bear Newborn Photography Props. Made by high quality material that is soft and comfortable, helping you capture that timeless, super cute photos of your baby that will just make your heart melt. Simple and sweet. This newborn prop is a great baby shower gift to keepsake after the little ones first photos.